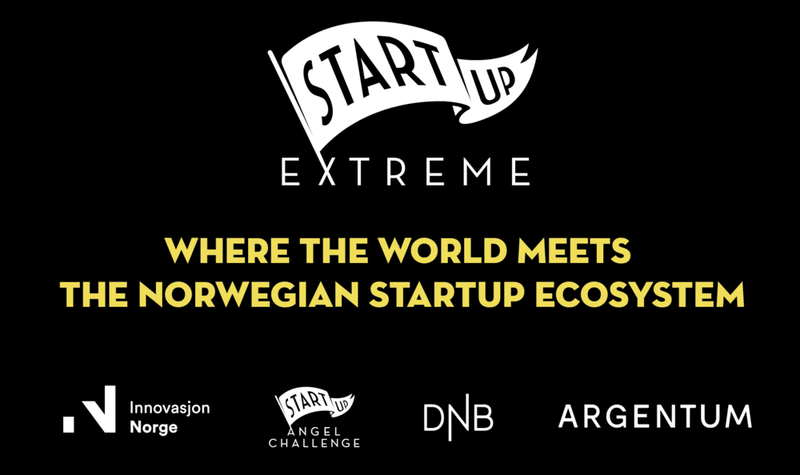 to hear what they had to say about leading a successful startup in Norway & their expectations for Startup Extreme 2018. SoBo platform has just been launched internationally with 8 stores from Oslo, Berlin, Paris and Zurich. We have already more than 2500 users registered to the platform and the number of users and stores are growing steadily. We raised 2 MNOK by a professional and industrial tech investor in May 2018. 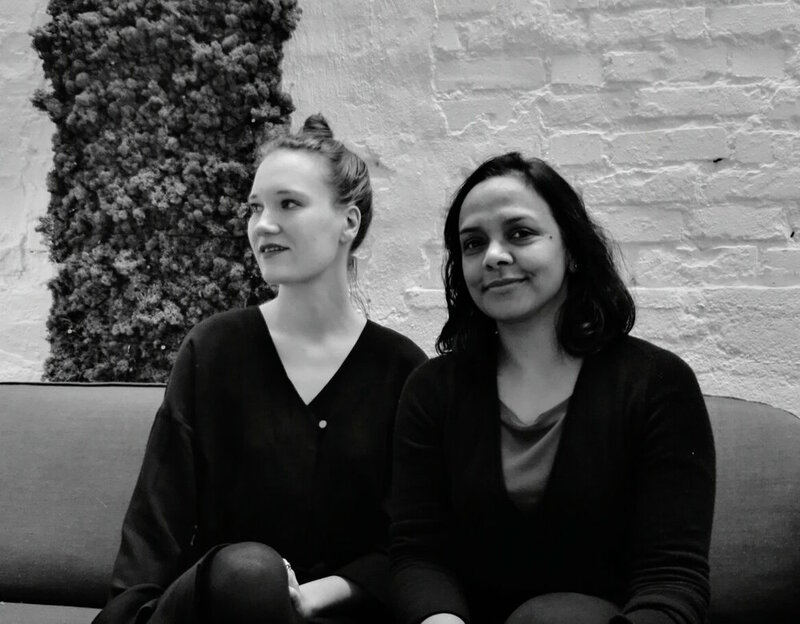 We are building a smart and personalised marketplace platform for sustainable fashion consumption. The supply in the platform comes from European fashion stores with interesting concepts and curated fashion items. We provide them with an innovative sales and marketing channel boosting their local and international exposure. SoBo does not own any supply itself and this makes it possible for us to focus on building a user centric and smart tech platform that solves hassles for stores and provides consumers with a personalised access to curated pre-owned fashion. This makes our solution scalable. We built an MVP which allowed us to to show our vision of using tech to create alternatives for sustainable fashion consumption. The product has since then been changed, re-developed and expanded in several iterations during past months, leading to the latest launch. The whole process has proven how agile and solution-oriented our team has been. An experienced team with proven track record has been an attractive package to get funding. We have a team with complementary skills and experience, and with a proven track record. In addition we all are driven by a notion to use our experience and expertise to shape and influence fashion industry to move towards a more sustainable consumption. In addition , we are privileged to have a very active and experienced group of advisors and board of directors, representing different expertise and networks within fashion, tech and online marketplace economies. We want to meet like minded startups and investors whom we can connect to and expand our network with. Talk to people and dont get stuck in your own startup bubble.